Snow crunches under foot as Jim Baker gives a mid-December tour on about 170 acres his hunting club just acquired. The property sits along the Morgan-Hampshire County line in the shadow of Cacapon Mountain bordering Cacapon State Park. Energy Corporation of America still hasn’t decided whether to turn one of its former gas wells in northern West Virginia into an underground injection well. ECA is thinking about putting an underground injection well in Preston County, near Decker’s Creek. The company is still investigating this proposal and hasn’t come to a conclusion about what it will do. 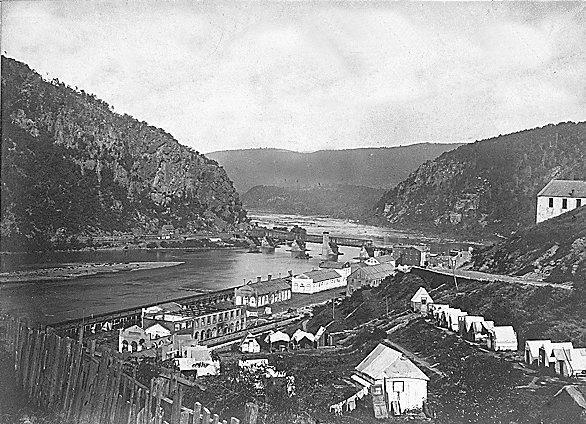 Two conservation groups are joining forces to preserve battlefield land at Harpers Ferry National Historical Park. 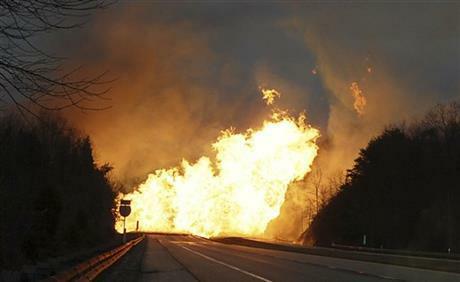 A winter storm has knocked out electricity for about 17,000 Appalachian Power customers in West Virginia. The utility's website shows most of the outages are in southern West Virginia. As of 8:25 a.m. Monday, there are 7,900 outages in Mercer County and more than 3,500 in Raleigh County. Smaller outages have occurred in Cabell, Fayette, Greenbrier, McDowell, Summers and Wyoming counties. CONSOL Energy Inc. says it has completed the sale of subsidiary Consolidation Coal Company to Murray Energy. 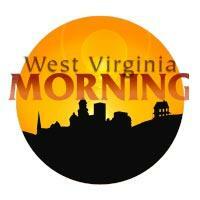 The sale includes five longwall mines in West Virginia. They include the McElroy, Shoemaker, Robinson Run, Loveridge and Blacksville No. 2 mines. 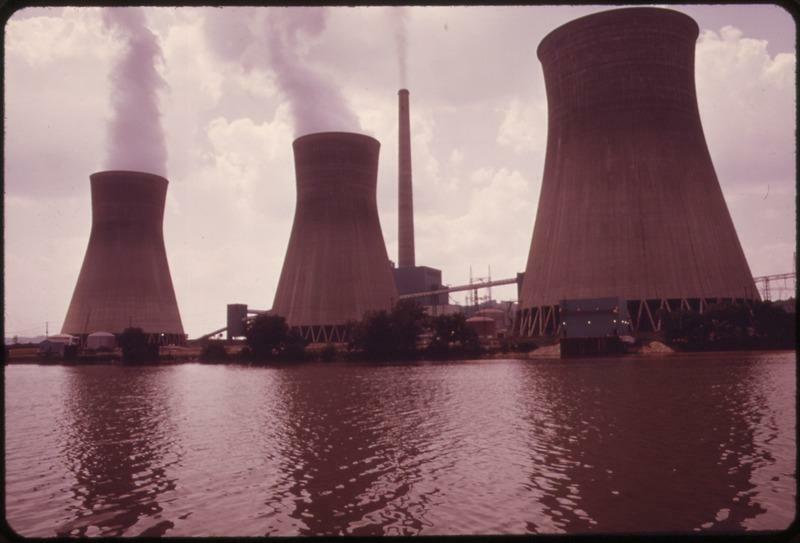 The deal also gives Ohio-basedMurray Energy about 1.1 billion tons of coal reserves. Murray Energy paid $850 million in cash and will take $2.4 billion in liabilities off CONSOL's balance sheets. 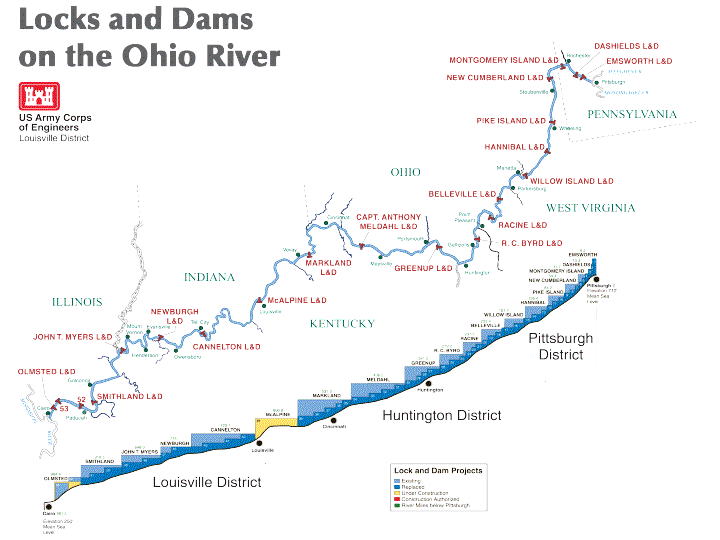 Two companies are proposing to build a hydroelectric power plant at the Pike Island Locks and Dam along the Ohio River in Wheeling. American Municipal Power and Free Flow Power Project have submitted competing preliminary permit applications for the project, which must be approved by the Federal Energy Regulatory Commission. The project would generate up to 256,000 megawatt-hours of electricity annually. The Intelligencer and Wheeling-News Register reports the commission is accepting public comments on the project. 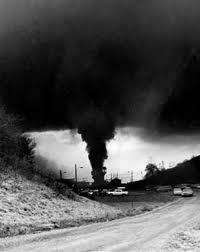 Wednesday is the 45th anniversary of a mine explosion in Farmington, W.Va., that claimed the lives of 78 men. Time Trail, West Virginia, from the state Division of Culture and History, describes what happened that day. After an explosion tore through Consolidation Coal Company's Number 9 mine in Farmington, there was still hope that miners trapped below ground found a way to survive. Branden Bellanca is the student project lead for the Solar Decathlon team. For three weeks in Irvine, Ca., Bellanca and the team competed against nearly 20 other programs from around the world, testing the endurance and efficiency of homes using solar power and other green technologies. WVU’s entry is the first log cabin, rustic style home the competition has seen and Bellanca said that meant encountering some bumps along the way. Update: Friday, November 22 at 10:40 a.m. The Smoke Hole area of Pendleton County, W.Va. that was struck by a forest fire nearly two weeks ago will reopen to the public on Sunday now that the fire is fully contained. A news release says the public will be free to enter the Monongahela National Forest area where the fire was beginning Sunday morning, Nov. 24, 2013. The fire burned 1,611 acres. The release says visitors to the area should be aware that there are still ongoing monitoring and fire patrol efforts and that while the majority of firefighters have gone home, several crews, engines, and a helicopter continue to work in the area. Update: Sunday, November 17, 2013 at 10 a.m. The forest fire at the Smoke Hole area of Pendleton County has grown to about 1,600 acres but firefighters are also finding more success in fighting it. According to a news release the fire is 50 percent contained. 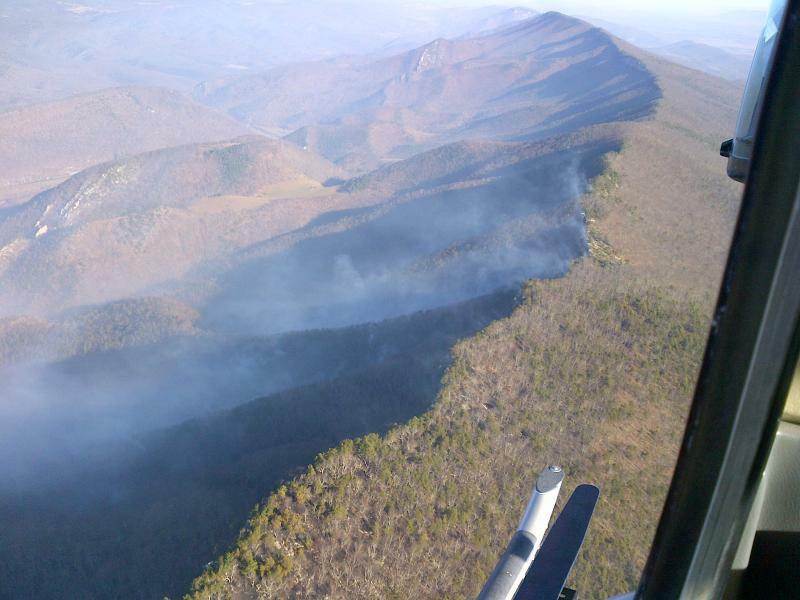 The fire started a week ago on private land adjacent to the Monongahela National Forest 11 miles southwest of Petersburg, W.Va. and three miles northeast Seneca Rocks. The cause is under investigation. The news release says about 190 firefighters and support staff, including four crews, two modules, six engines, two bulldozers, and one helicopter are assisting with the fire. The release says: Crews had a safe, productive day yesterday. The south and east flanks are being mopped up and patrolled. Some minimal fire activity occurred along the crest of North Fork Mountain along the northwest section of the fire. Plans for today call for direct attack on any remaining active fire. In areas where the fire is not actively burning, crews are strengthening the completed line. A cold front moving into the area in late afternoon may bring a chance of thunderstorms with gusty winds and additional rain. Update: Friday, November 15, 2013 at 9 a.m. The U.S Forest Service and West Virginia Division of Forestry report the fire in the Smoke Hole area of Pendleton County, W.Va. is about 30 percent contained. The fire is burning on about 1,400 acres of national forest land and adjacent private property 11 miles southwest of Petersburg and three miles northeast of Seneca Rocks. A judge has dismissed a lawsuit by relatives of three men killed in the Upper Big Branch mine disaster who claimed Alpha Natural Resources failed to pay them each $1.5 million as promised under a settlement with the federal government. The term “TransTech” has been floating around for about five years, according to Carl Irwin, creator of the TransTech Energy Program at the National Research Center for Coal and Energy. It refers to technologies that try to transition the nation’s energy portfolio into something that’s more economically sustainable, while at the same time, being competitive and using lower amounts of carbon. Carl Irwin says the public plays an important part in recognizing transitional technologies. An organization that promotes energy efficiency puts West Virginia among the top five most improved states in this year's annual scorecard. The American Council for an Energy-Efficient Economy released its rankings Wednesday. 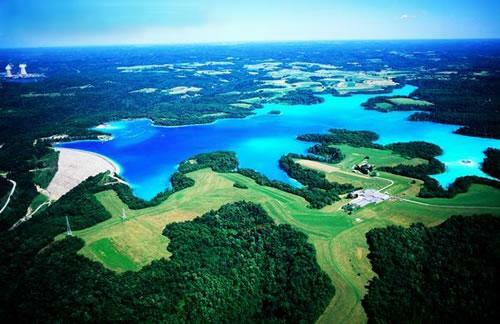 Will fracking waste soon hit the Ohio River? 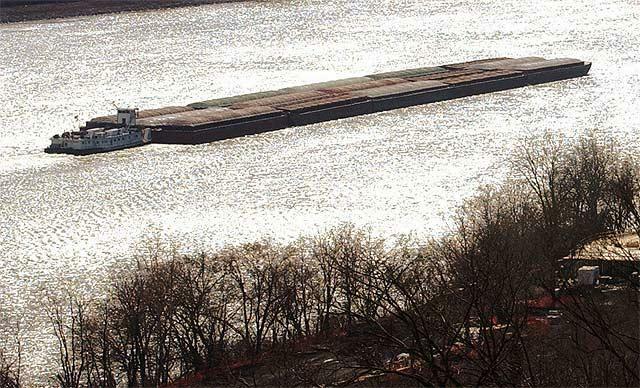 The U.S. Coast Guard is seeking public comments on a proposal that would allow barges to transport shale gas wastewater. The Marcellus water resources and water footprint report takes a critical look at water-use data provided by natural gas drillers over the past couple years to the West Virginia Department of Environmental Protection—data operators are required to provide under the Horizontal Well Control Act of 2011. A federal judge issued a memorandum Tuesday in a lawsuit challenging the Environmental Protection Agency’s failure to finalize federal coal ash regulations. 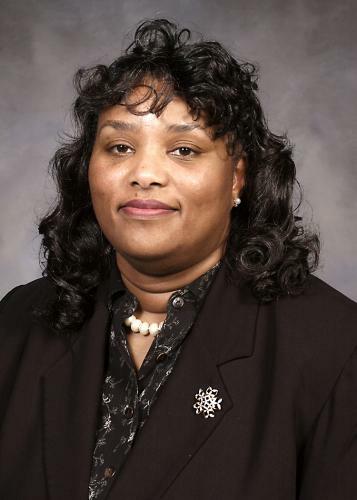 United States District Judge Reggie B. Walton issued a ruling giving the Environmental Protection Agency 60 days to name how long it will take to review and revise coal ash regulations. 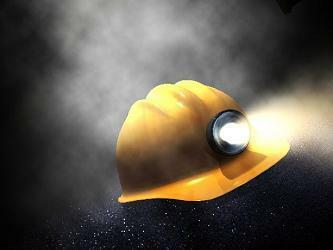 Consol Energy is selling five of its long wall coal mines in West Virginia to Murray Energy. It’s a deal slated to cost more than $3 billion. The acquisition of $2.4 billion in Consol's liabilities, to Murray Energy. 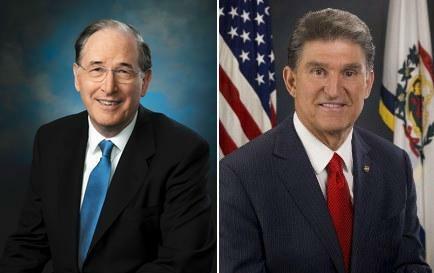 Senator Jay Rockefeller, Chairman of the Senate Commerce, Science, and Transportation Committee, along with Senator Joe Manchin and Congressman Nick Rahall, today announced more than $697,000 in federal funding for pipeline safety efforts in West Virginia. CONSOL Energy Inc. is selling all five of its longwall coal mines in West Virginia to Ohio-based Murray Energy for $3.5 billion. Pennsylvania-based CONSOL said Monday the deal for its Consolidation Coal Co. subsidiary is good for long-term growth. CONSOL is selling McElroy Mine, Shoemaker Mine, Robinson Run Mine, Loveridge Mine and Blacksville No. 2 Mine, plus river and dock operations. The mines produced a combined 28.5 million tons last year. 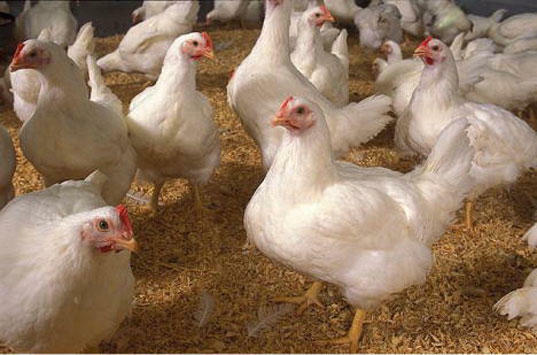 Environmental groups are reacting to a ruling from a federal judge which says the U.S. Environmental Protection Agency has no legal right to force a West Virginia chicken farmer to obtain pollution permits for runoff from her Hardy County farm. U.S. District Judge John Preston Bailey ruled that the runoff entering the Chesapeake Bay watershed from Lois Alt's poultry farm is stormwater and therefore not subject to regulation under the Clean Water Act. A new Kentucky café caters to Alzheimer’s patients and their families. Arts and Culture provide economic development in one Kentucky county. A new book profiles one of West Virginia’s most picturesque river valleys. And ink lovers turn out for the first WV tattoo expo. 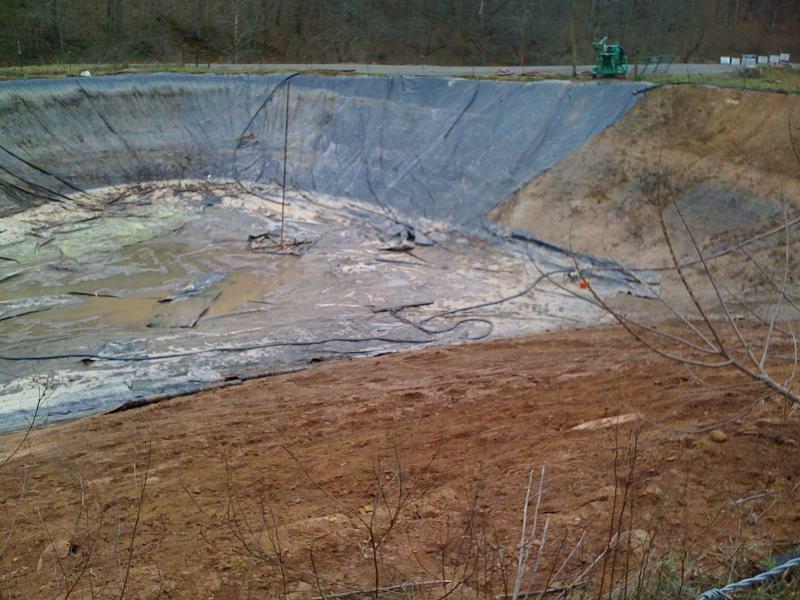 More than 50 West Virginia and Pennsylvania property owners are suing FirstEnergy over groundwater pollution, soggy yards, and foundation damage they say was caused by a leaking coal ash impoundment. 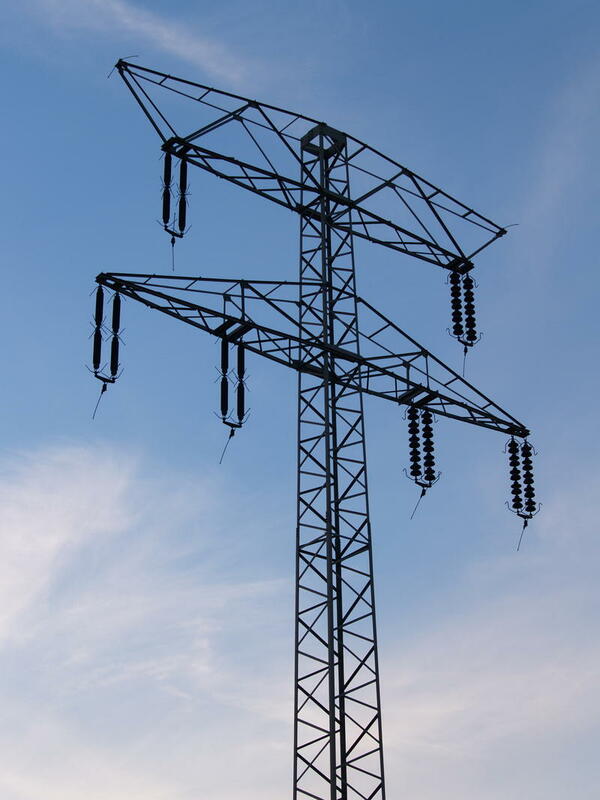 The lawsuit in U.S. District Court in Wheeling accuses the Ohio-based power company of negligence, reckless conduct, trespassing and creating a nuisance. 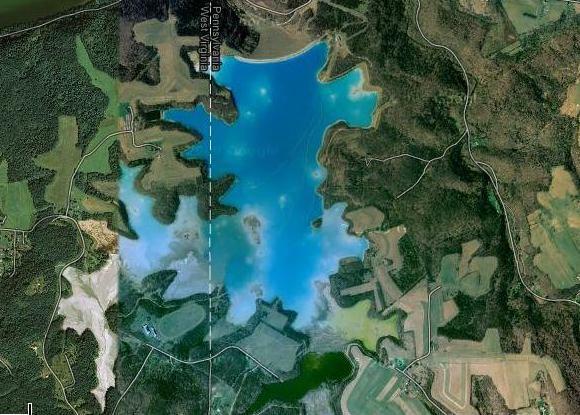 It says arsenic and other substances have leached out of the unlined, 1,700-acre Little Blue Run impoundment into groundwater, and the air has been fouled by the noxious odors of hydrogen sulfide gas. 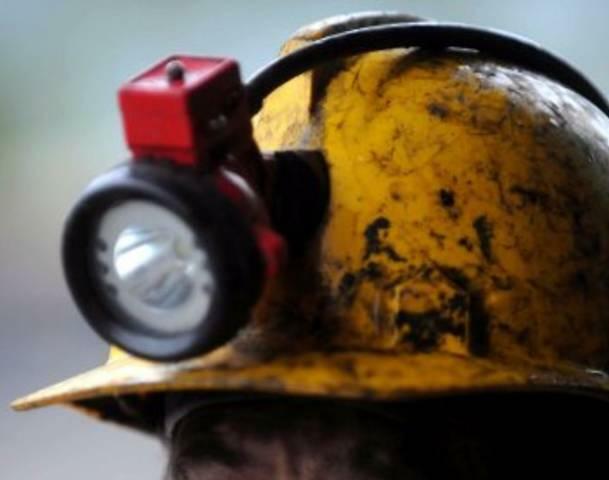 The United Mine Workers of America has reached a settlement with Peabody Energy and Patriot Coal that will help to cover health care benefits for retired miners. The West Virginia chapter of The Nature Conservancy is celebrating a half century in existence by looking back at its accomplishments, planning its future and honoring 50 people or organizations that have helped it along the way. The West Virginia chapter was chartered in 1963. The Nature Conservancy web site says the idea started three years earlier when a group at West Virginia University wanted to buy the Cranesville Swamp Preserve near Morgantown, W.Va.